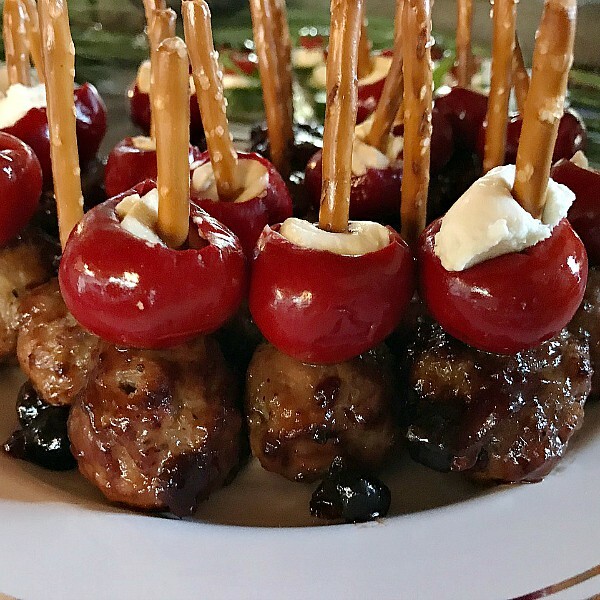 This crock pot Cranberry-Barbecue Sauce Turkey Meatballs recipe is easy to serve for a holiday party, appetizer party, or game day party! 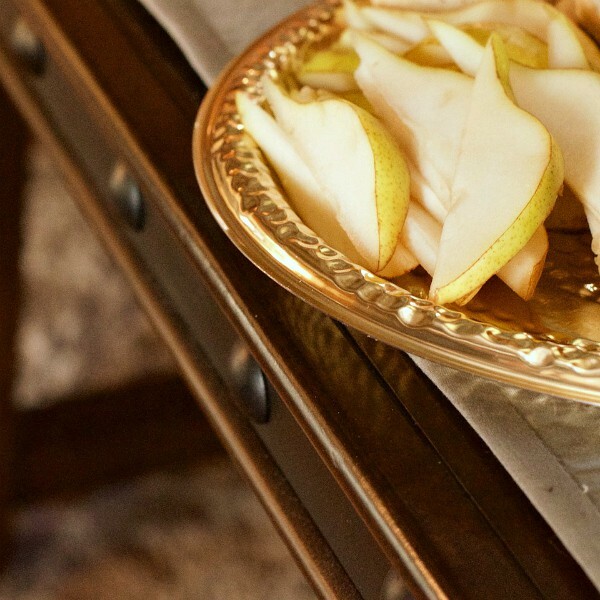 ’Tis the season for holiday entertaining, from cocktail parties to open houses! 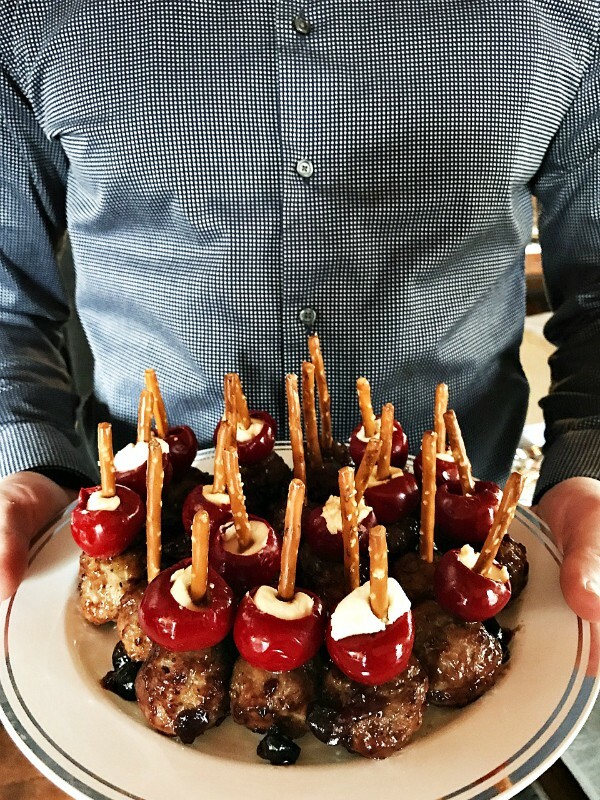 If you like simple entertaining, and you want to impress friends and family, like most women do, then follow my 5 tips + Cranberry-Barbecue Sauce Turkey Meatballs recipe, with Mozaik tableware. This yummy meatball recipe is made in the slow cooker. You can serve them hot, or you can make them more festive with a pretzel stick, and a sweet pepper stuffed with cream cheese! 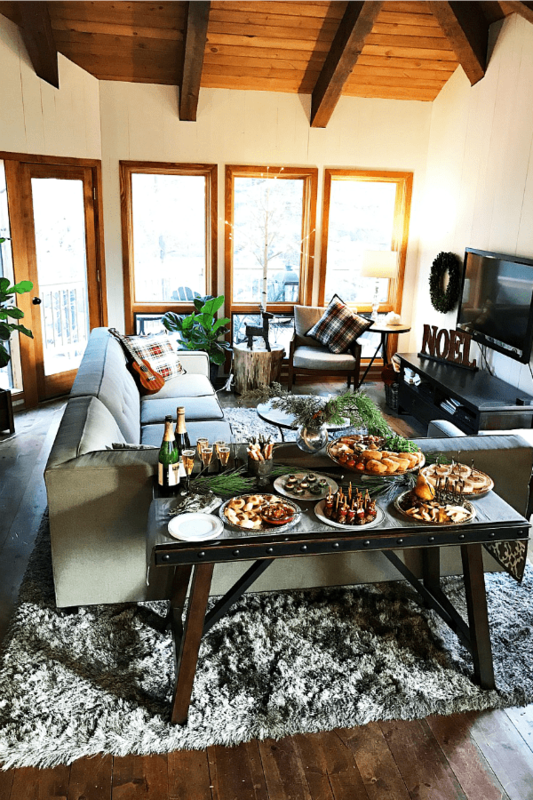 When my husband and I moved into our new mountain home, we knew that our entertaining space would be a bit cozier. But we did not want that to stop us from inviting people over, especially for holiday parties. In steps the new and beautiful Mozaik Hammered Platters, which come in 3 different sizes and colors. 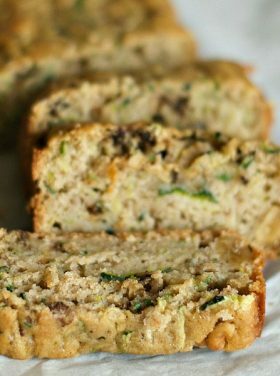 My answer for holiday entertaining? 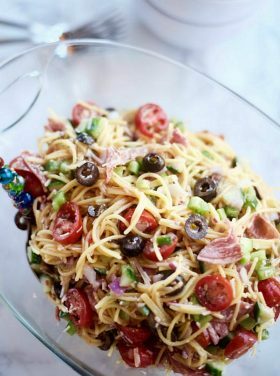 Keep it simple, don’t overcomplicate the menu, and try to make things easier on yourself by including plenty of items that can be prepared ahead of time, so you’re not stuck in the kitchen while your guests are socializing. 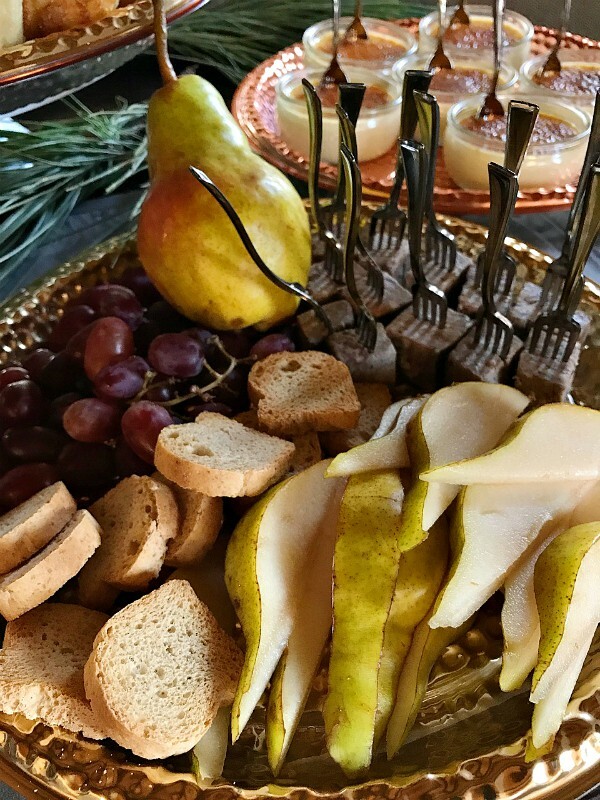 Also, a BIG tip–use disposable products (mixed with a few of your favorite entertaining things), like Mozaik’s easy, stylish entertaining platters! 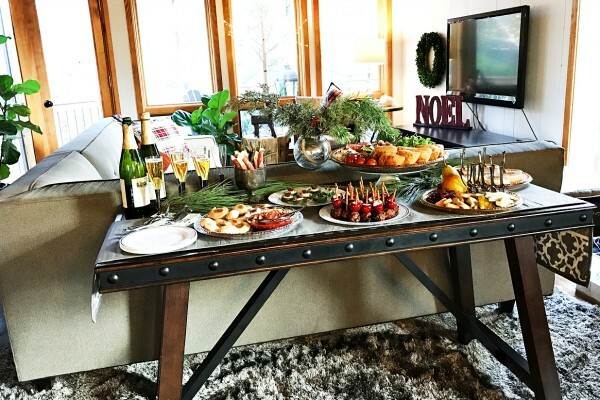 Find a table in your festive home, center stage, easy access, that will hold the food and drinks. I like to serve outside of the kitchen area, because it causes people to mingle more. You can even plan the space, and set up the day before. 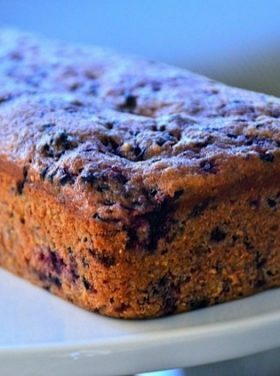 Use cake plates to set the platters on for various heights. 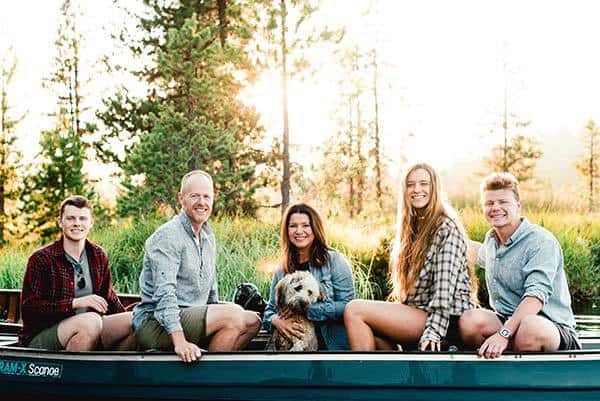 Keep an easy flow. 2. Purchase disposable entertaining products. Ahead of time, make a plan for how to arrange your easy to re-create, unique presentations. Lay the dishes or platters out ahead of time; play around with staging. 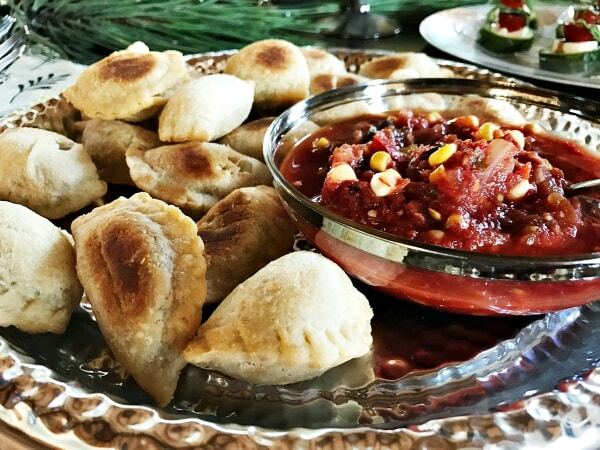 Mozaik makes it so convenient with their platters (and elegant tableware)! Their disposable solution makes preparation and clean up so easy. 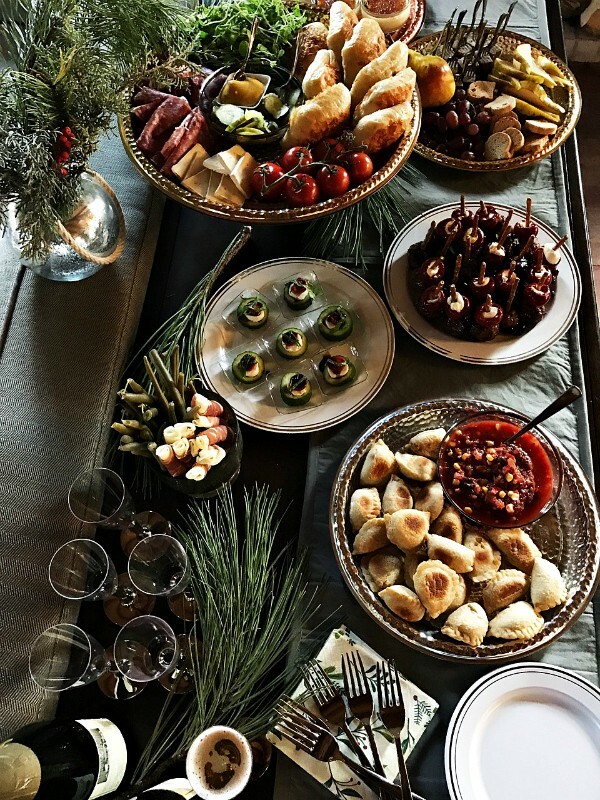 Make a list of appetizers that you want to serve; ask guests to each bring a bottle of wine (or beverage of choice). Prepare your platters ahead of time, if possible. 4. Make a statement with the food presentation. Create one star recipe, like these Cranberry-Barbecue Sauce Turkey Meatballs. The rest, cover with filler snacks, party food, and beverage of choice. 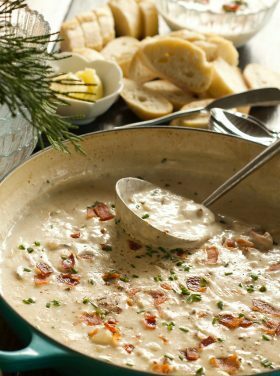 Many recipes can be served at room temp, from dips to crostini, to pate. 5. Don’t feel like you have to make everything yourself. 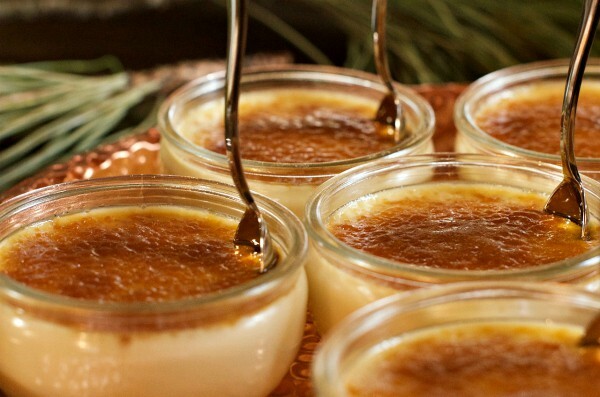 Desserts, like these mini Cream Brûlées, can be easily purchased from a grocery store, so it takes just minutes to prepare for the party! Add the finishing touch, mini spoons in each dish! Deck the Halls! I don’t get caught up in huge holiday flare and over-decorating my home. I know that it’s all about the “people” and celebrating the season, more than stressing over big and elaborate. 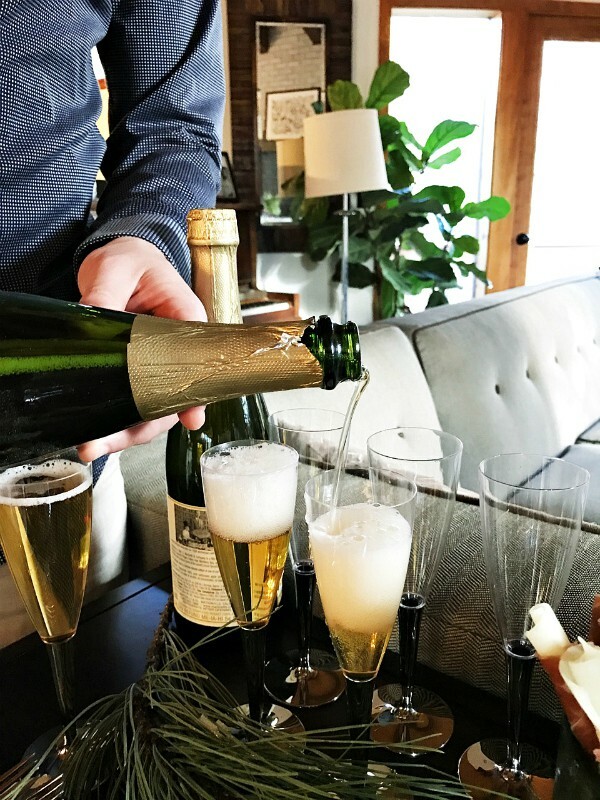 Simple entertaining is the most coveted type of entertaining for women, especially around the holidays when we are pressed for time, but you still want to set the stage for a beautiful party. 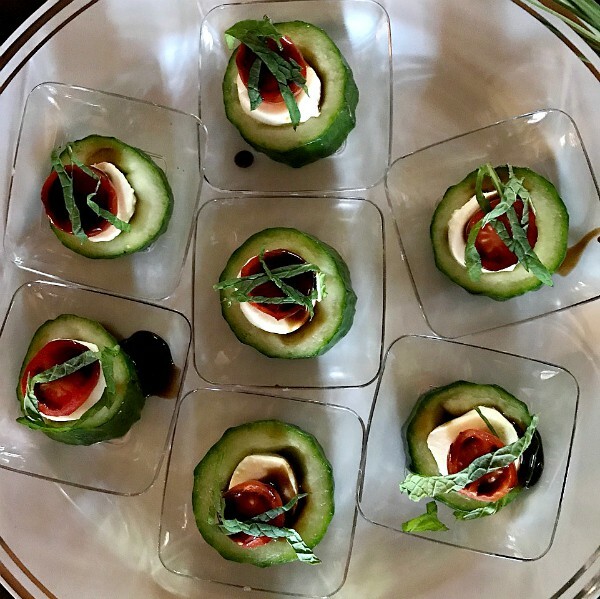 So truly, a Simple Appetizer Party is fun, and it makes me want to entertain more often, with less stress, and with the right amount of style! And when the party’s over? 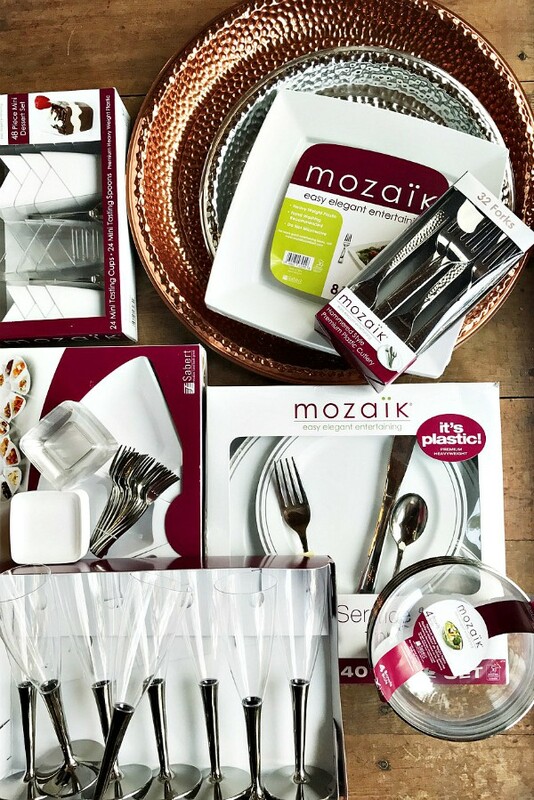 Mozaik makes the wrap-up easy with their lovely platters, and cleaning is a snap! Here are some of the Mozaik tableware items that I used for this party. 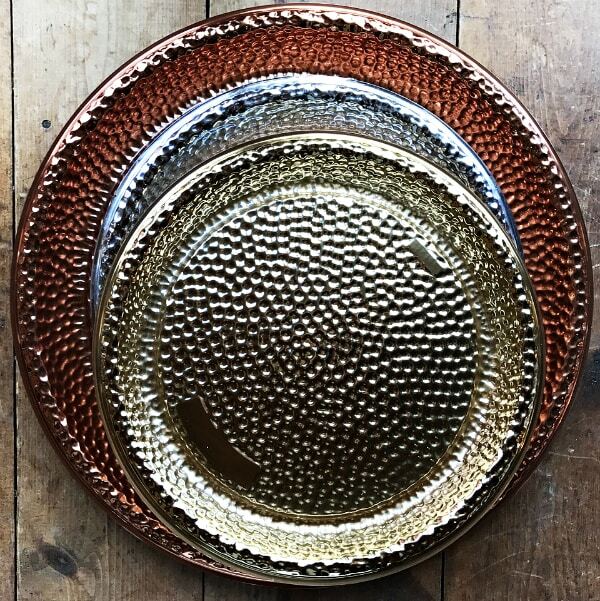 Featured product: Mozaik Hammered Platters are made in 3 colors and 2 sizes. They can be purchased at Costco/BJ’s across the US in these sizes: 12” Silver, 16” Silver, 12” Gold, 16” Gold, 12” Copper, 16” Copper. 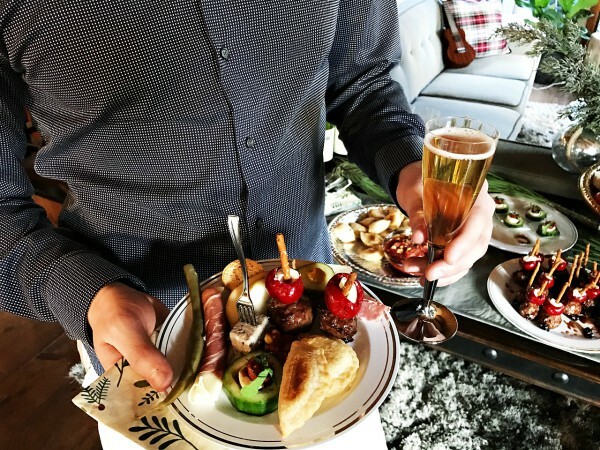 Once the food is set out – grab a drink, sit back, enjoy the party! 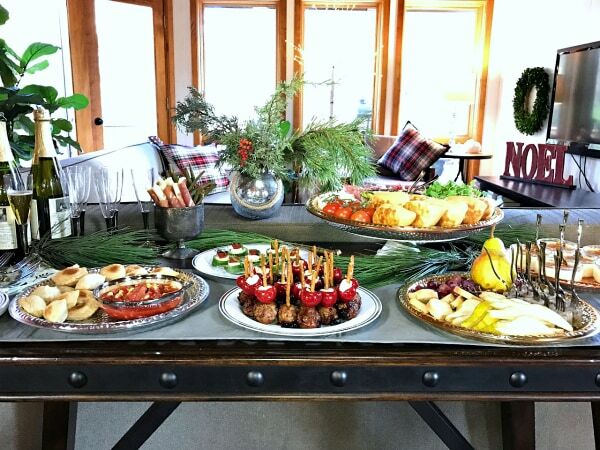 Tomorrow is December 1, are you ready for holiday entertaining? This is good for a party, or even an entree if you like. Combine cranberry sauce, barbecue sauce, and balsamic vinegar in slow cooker. Cover and cook on HIGH 20 to 30 minutes, or until cranberry sauce is melted and mixture is hot, stirring every 10 minutes. Meanwhile, in a medium bowl, add the egg white and lightly beat. Add turkey, green onion, orange zest, soy sauce, salt and pepper; mix well with hands until well blended. Roll the meat into 28 balls. Spray a large nonstick skillet with nonstick cooking spray; cook the meatballs over medium heat 8 to 10 minutes, or until meatballs are no longer pink in center, browning evenly on all sides. Add to heated sauce in slow cooker; stir gently to coat evenly with sauce. Reduce heat to LOW. Cover and cook 3 hours. Ahead of time, transfer meatballs to serving platter to cool. Stuff each sweet pepper with 1 tsp. of cream cheese. Garnish each meatball with 1 pretzel stick pressed into the center of the cream cheese/pepper, and into the center of each meatball. This post is sponsored by Mozaik, but as always, all opinions are my own! Follow Mozaik on Facebook, Twitter, and more tips on their site. So gorgeous. 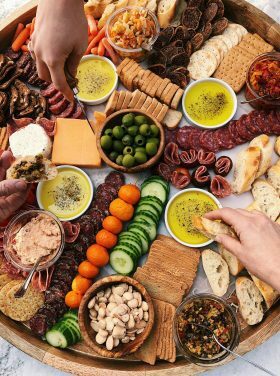 Any idea where one could get those hammered mozaik platters this year? 2017? Anyhow, thanks for replying. I’m @pocoboho on instagram. 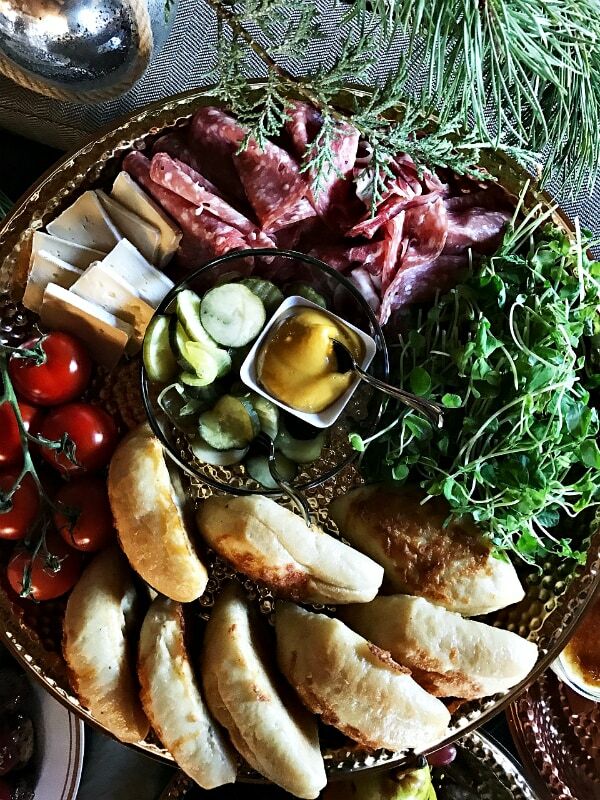 Loving those hammered platters — and the meatballs sound amazing!! What a great setup! And those meatballs look delicious!! Everything looks so amazing and comforting. What a great spread! You know how to throw an amazing cocktail party, my friend! I would be tempted to eat more than my fair share of those meatballs. I absolutely love appetizers! I also love that this is a way to incorporate cranberries without just making a cranberry sauce. I will definitely try this out for my next party! The presentation makes such a statement. those look great! I love the idea. Everything looks great. I love the idea of disposable. Saves time in the kitchen for sure. 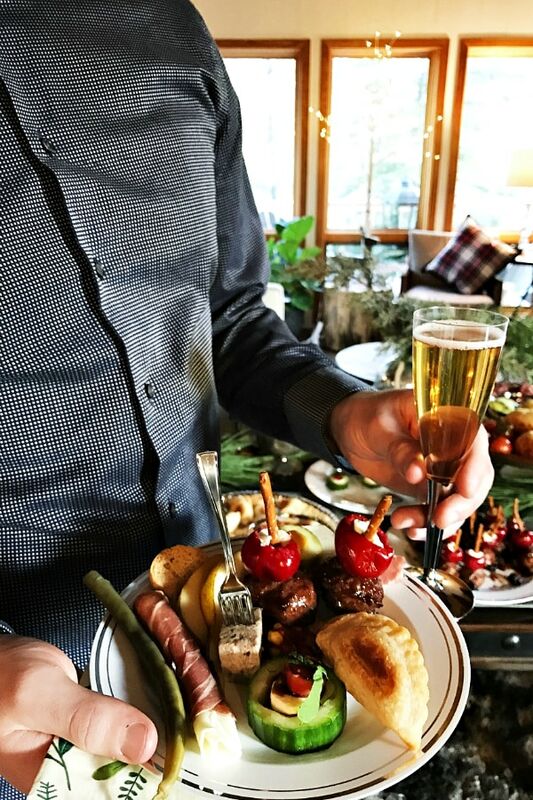 I love appetizer/cocktail parties – your spread looks perfect Sandy!! And your entertaining space is beautiful. I want a meatball!! I have to look for this tableware at Costco! I really like your website but today am frustrated because I can’t get to your cranberry meatball recipe – ads and repeat links don’t take me to it! 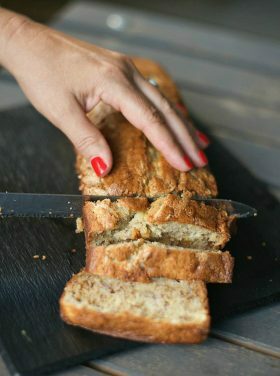 Yours is a read of joy and love and everything thus far has been so inviting and tasty! 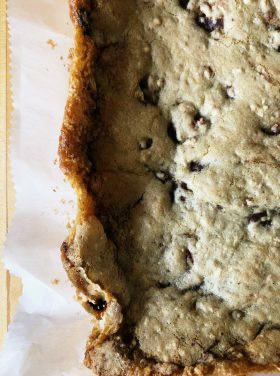 Please let me know how to get to the recipe I’m trying to locate. Wow! I love your living space! It’s beautiful. Those turkey meatballs sound perfect, like the way you served them with pretzel sticks, sweet peppers and cheese. Great idea!